With over 22 years of experience and well over 15,000 successfully completed Weddings, Premier Carriage Wedding Cars has one of the UK’s largest selections of Wedding Transport exclusively for Wedding Hire. 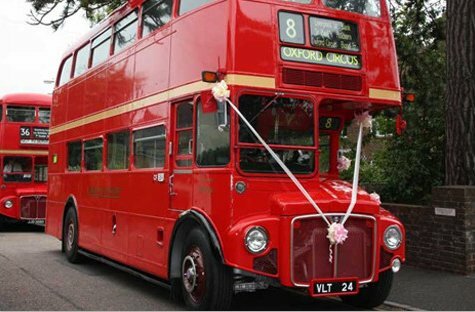 Some of our Vintage, Classic and Modern Wedding Cars including Wedding buses are available for hire in the beautiful city of Bristol in Avon. Bristol has many wedding venues, whether it’s among picturesque historic ruins, overlooking the harbour, along the Avon river, in a luxury mansion, at Bristol’s Art Gallery Museum, Cathedral or a Hotel there is a venue for everyone’s special day. Some of our Classic and Vintage wedding vehicles have starred in many major film and television roles in the area and you may well recognise them. 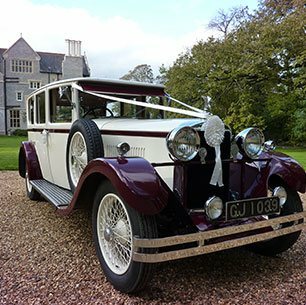 In addition to Bristol our wedding cars are available in other neighbouring cities such as Bath in Somerset, Gloucester and Cheltenham in Gloucestershire, Swindon in Wiltshire and many other southern counties of the UK. 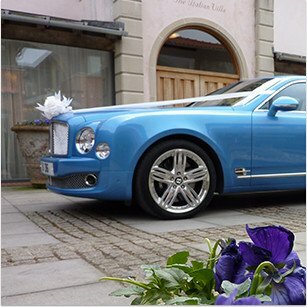 Although our vehicles will travel long distances and across counties to reach your Bristol wedding and our prices are amongst the most competitive in the industry, to keep your Bristol Wedding Car Hire costs as low as possible when browsing through our portfolio look for Wedding Transport based in Bristol, but do also check vehicles from close neighbouring counties. 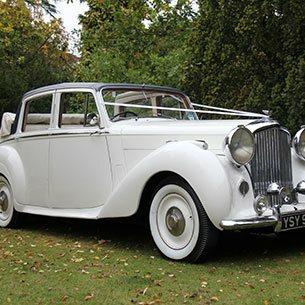 Whether you are looking to transport the Bride & Groom in one of our classic or vintage wedding cars or all of the bridal party in one of our classic or vintage wedding buses, or maybe keeping to a fixed budget is the priority we aim to make your special day one to remember with the car being the transport of your dreams.